Once we discover how Bob was found by the regular crew (and asked Rick’s (Andrew Lincoln) three most important questions), we are back in the present time with Sasha (Sonequa Martin-Green), Maggie (Lauren Cohan) and Bob stuck in the fog and surrounded by walkers. Is it just me or does anyone else wonder why no one goes all Katniss-style and climb a tree to escape the zombies? Surely shimmying up a tree would keep them safe as well as giving them the opportunity to poke unruly walkers in the eye? Once they are (relatively) safe, Sasha spends a lot of time trying to convince Bob that Maggie’s hunt for Glenn (Steven Yeun) is a lost cause – even after the find theTerminus sign. 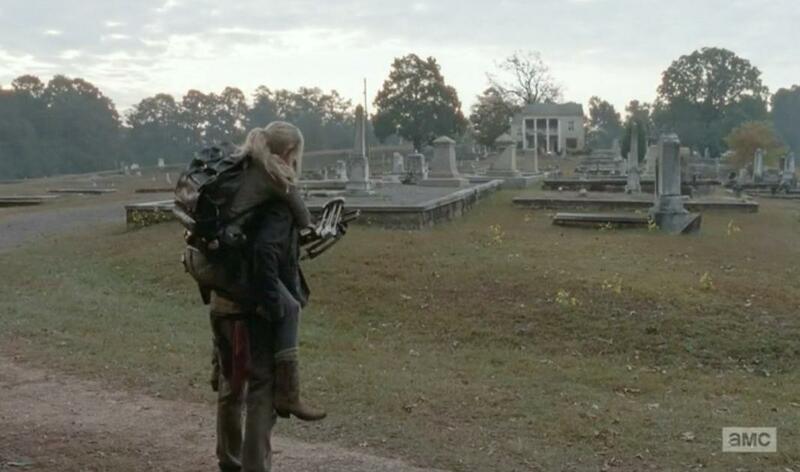 Which means Daryl has to piggyback her to ‘safety’. Except we all know this place isn’t going to be safe. Anyone who makes up finally dead walkers to look like humans and lay them out in a funeral home is bound to be a little crazy. 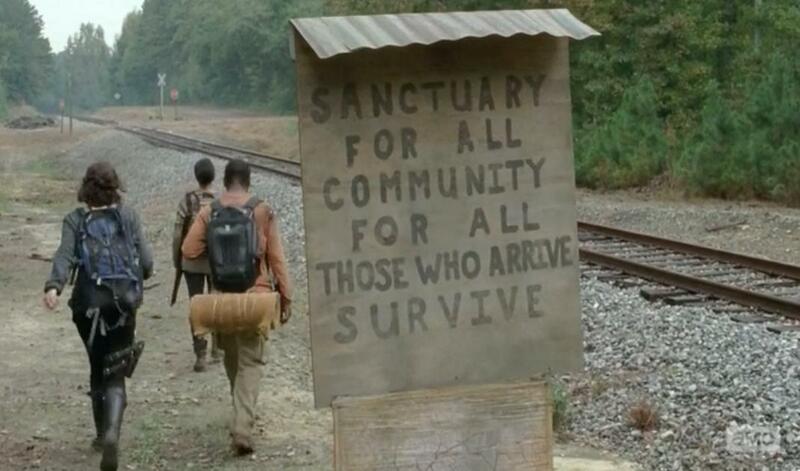 Although Beth errs on the side of‘everyone is good’ and convinces Daryl to stay. Yeah, we all knew it was going to go pear-shaped AMC. 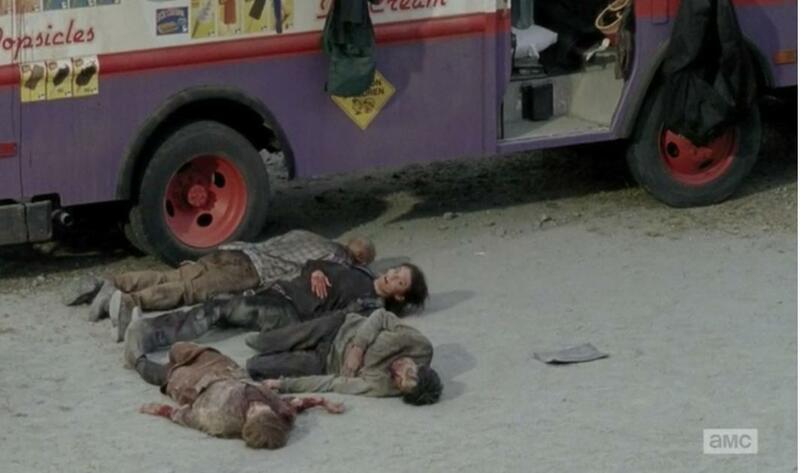 As a result, Daryl nearly loses his life defending off a crap-load of walkers while Beth makes a run for it. Daryl beats off all the walkers but soon discovers that Beth has dropped her bag and is (probably, although no one actually saw her) being abducted by someone in a car. 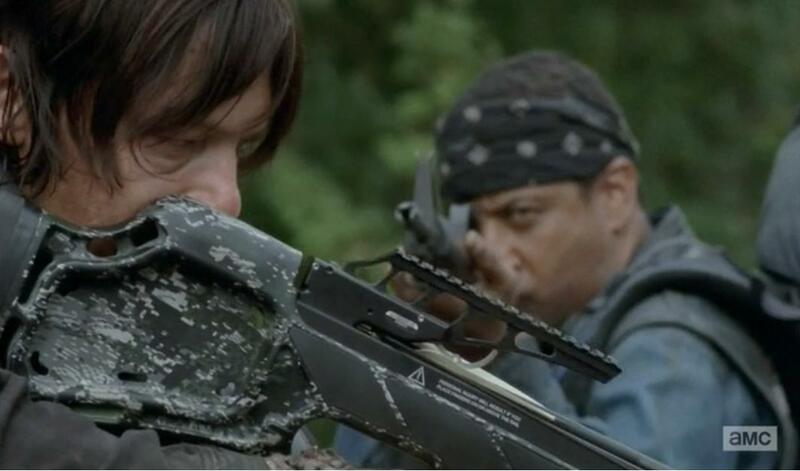 To me, this episode felt like a personal threat from Robert Kirkman to the Daryl Dixon fangirls. 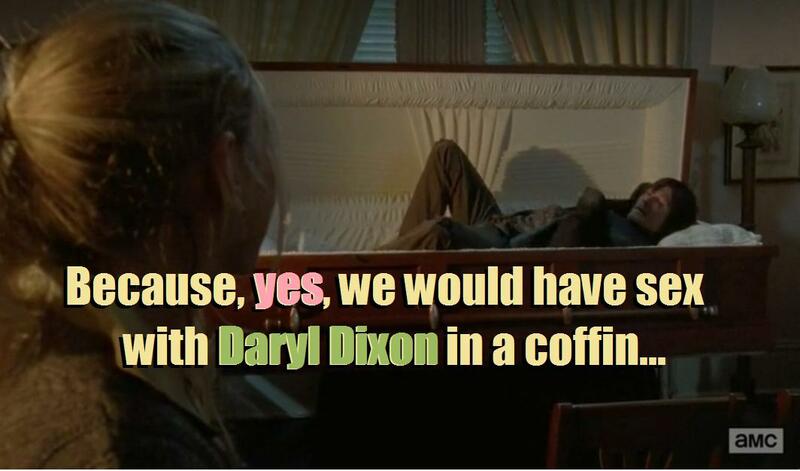 Besides this scene, we also get to see Daryl in a coffin and then there is another scene at the end where his life is threatened once more. It makes me wonder how often Daryl will get out of trouble just in the knick of time before it just becomes ridiculous and AMC kill him off for good! It turns out Sasha really doesn’t want to be alone any more and finding out about her brother is not as scary as living alone. So she steps in to rescue Maggie, who isn’t really dead, just pretending to be so the walkers don’t eat her (because this totally works so long as you believe it…) and they become all besties again. Now they just have to find Bob and their circle is complete. In the last few scenes of this episode, we see Sasha and Maggie meet up with Bob and then one final shot of Glenn as checks out a Terminus sign and we are introduced to howEpisode 14 of AMC’s The Walking Dead may proceed. Or not, checking out the previews makes it look like Glenn was a teaser and we are going to FINALLY find out how Tyreese and Carol (Melissa McBride) are faring. 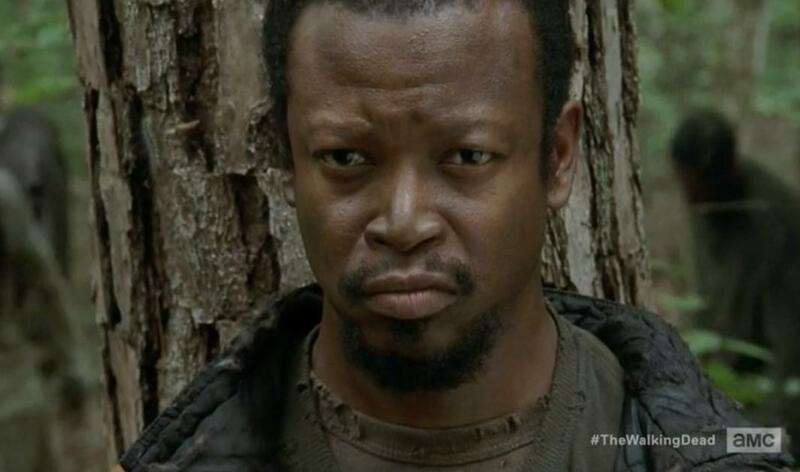 What did you think of Season 4, Episode 13 of AMC’s The Walking Dead? Let me know in the comments below!